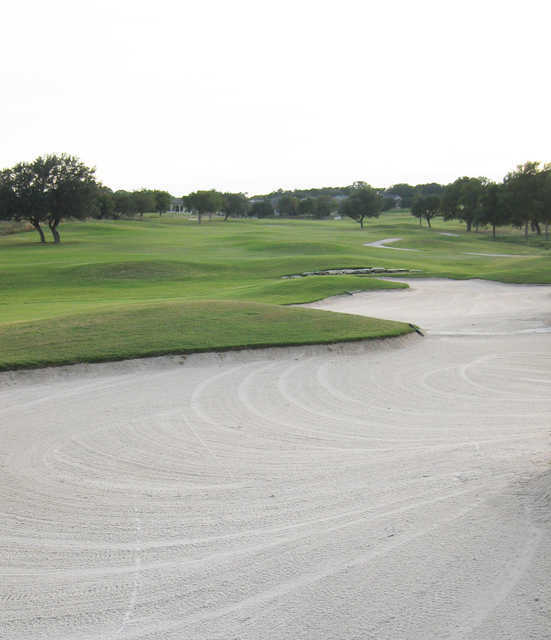 Legacy Hills Golf Club opened in fall 1996 and immediately gained the respect of the central Texas golf community. 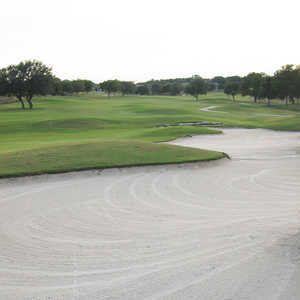 Designed by Greg Cash and Billy Casper, the course blends in beautifully with the natural terrain, featuring rolling hills, old oak trees, ravines, and numerous elevation changes, both in the fairway and on the greens. Berry Creek runs through the layout, and is integral to the signature par-5 18th hole, where you'll have two options off the tee. 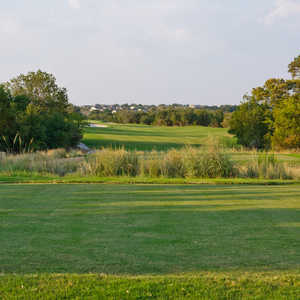 One side offers the more conservative lay-up, while the other option involves clearing the creek but gives you the chance to get home in two on this 520-yard hole. 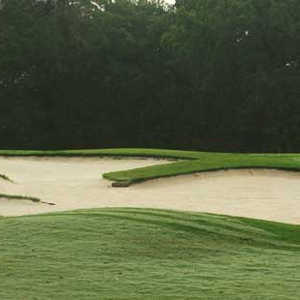 Fairway bunkers loom ominously, and the long green is extremely prone to a three-jack. Before you get to that one, though, two par 3s stand out on each side. No. 4 plays 171 yards into a pond and a rock-guarded, three-tiered green. No. 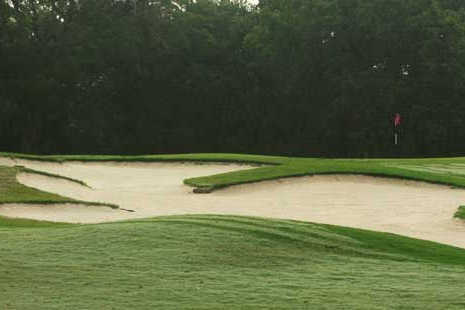 16 goes 216 yards into another multi-level green guarded by water and sand on the right. 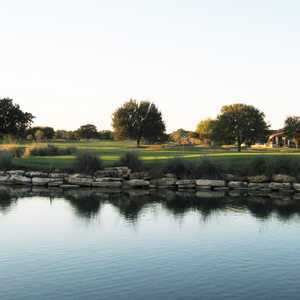 Legacy Hills Golf Club's ninth hole rivals the 18th as the signature -- it plays 357 yards uphill, with a creek along the left and fairway bunkers waiting for your tee shot. The approach involves a waterfall, but it's actually more scenic that it is difficult since a good drive leaves you with a short iron in.